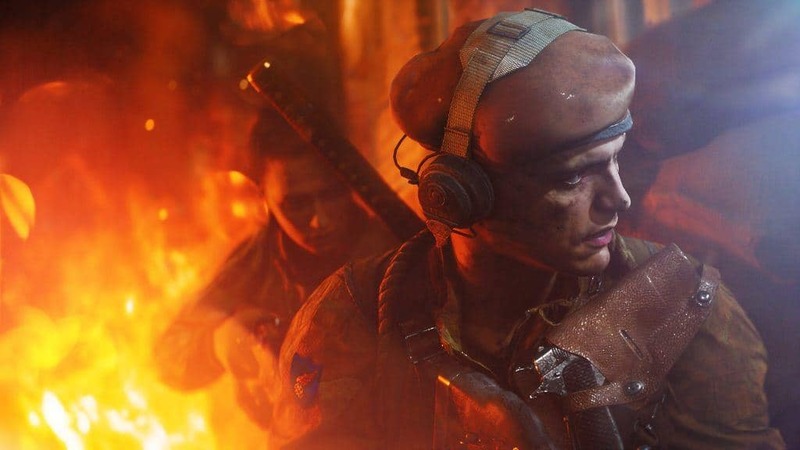 In the latest updates of The Road to Battlefield V has yet another surprise for the fans as the Stage 3 concludes. 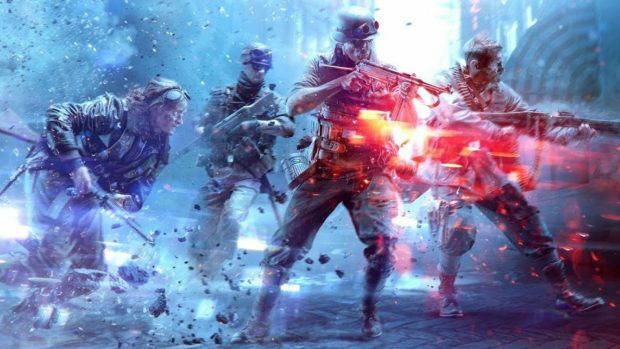 In efforts of celebrating the love for the franchise, The Road To Battlefield V is offering the opportunity to avail expansions for Battlefield 1 and Battlefield 4 once again. Three free expansions are up for grabs till August 21 in this Road to Battlefield V deal. The expansions have been listed in the news section of the official website. First up in the expansions offered by Road to Battlefield V is Battlefield 1 Apocalypse. This expansion features the battles of the peak intensity from the Great War. These battles are spread across 4 maps in Battlefield 1 Apocalypse. The maps consist of Passchendaele, a not-so-peaceful village anymore, and Somme, without the cultivated lands. The overall aura of the expansion is rather dark, giving a new look to the countries of Belgium and France struck with violence. Broken Bottle melee weapon, Anti-Air Rocket Gun, and Howell Automatic rifle are some of the new weapons available along with fresh aircraft and guns. 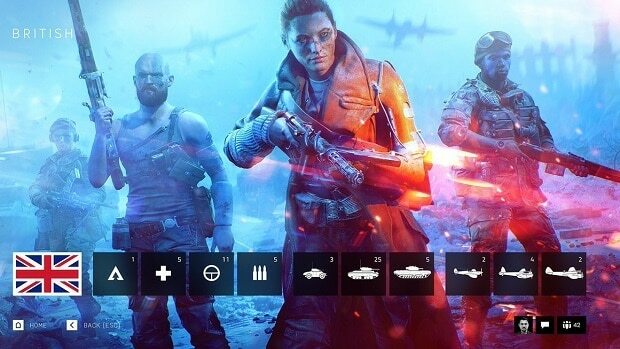 The other two expansions are offered for Battlefield 4 in the Road to Battlefield V. These expansions are called China Rising and Naval Strike. Once again the Battlefield fans have been gifted these free expansion. The Naval Strike expansion’s first starting point will be The South China Sea. Furthermore, the expansion allows the player to add V more weapons. In additions to that, a naval aircraft to could be unleashed on Nansha Strike, which one of the biggest maps of all time in the Battlefield series. 3 other maps would also be available besides this one. Away from the oceans is the third expansion, China Rising featuring the Mainland China. Silk Road, Altai Range, Guilin Peaks, and Dragon Pass are the maps to engage in this expansion. Moreover, the Road to Battlefield V has presented the opportunity to ride an in-battle dirt bike with V new weapons to be tried. China Rising along with the expansions was available before also but once more fans can avail them till 21 August. Reports of these free expansions had been flying around earlier. 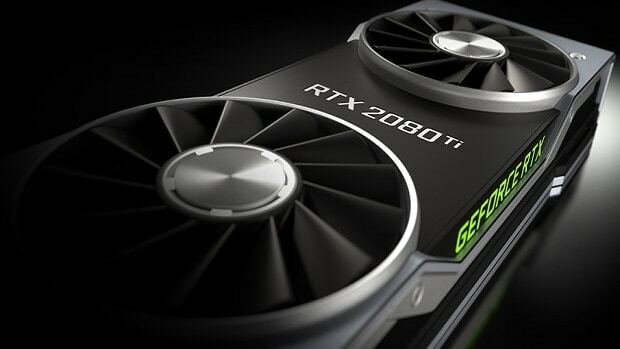 The key purpose was to revive the spirit of the game series by an initiave like the Road to Battlefield V.